How does the group photo work? 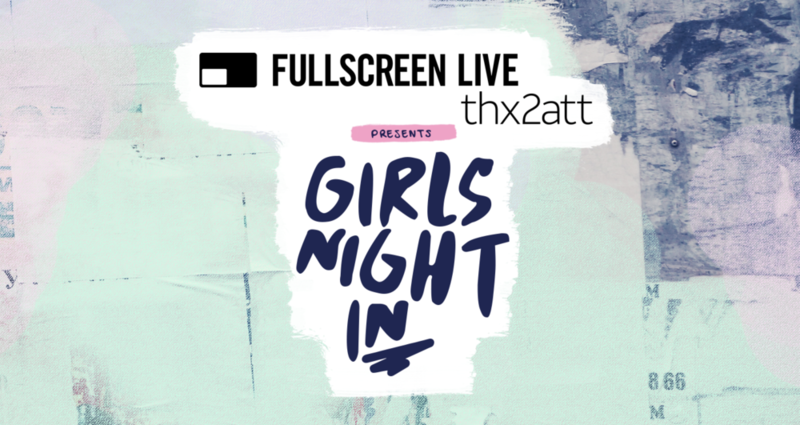 You and a dozen fans will have the opportunity to get your picture taken with the GNI cast. A photo will be taken for you and uploaded to FullscreenLive.com within 48 hours buy lasix australia of the event. No selfies or autographs. How does the VIP experience work? If you would like an individual photo and autograph with the GNI cast, purchase the VIP package. Please arrive for the VIP experience by 1:15PM. Please arrive on buy generic propecia uk time or you may forgo the VIP experience. Late arrivals will not be granted or refunded. Parents who wish to accompany their child to the VIP experience must possess a ticket. Parents are NOT required to purchase a VIP experience ticket to accompany their child.